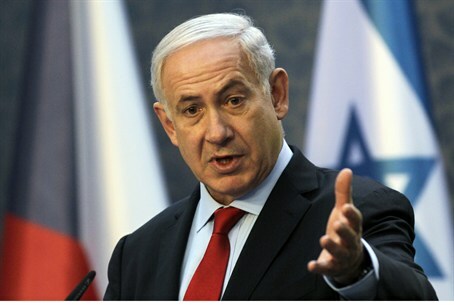 In April, TIME named Netanyahu one of the 100 most influential people in the world. Eric Cantor, the majority leader in the U.S. House of Representatives, wrote in a short article on TIME’s website that Netanyahu “is one of these iconic Israelis, a strong, determined leader who has excelled during a lifetime of service to the state of Israel. “Bibi's accomplishments and service as a soldier, a diplomat, an economic reformer who took on the difficult and politically perilous task of challenging the status quo, and a two-time Prime Minister rank him among the world's great leaders,” wrote Cantor.